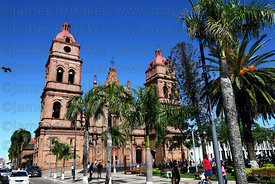 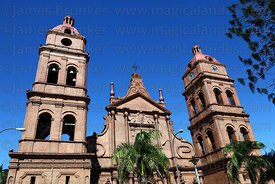 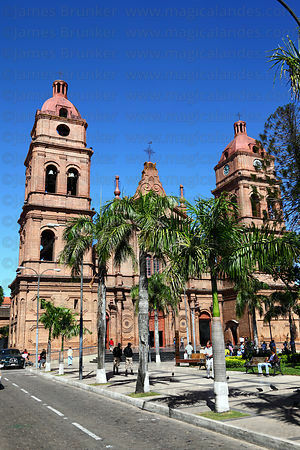 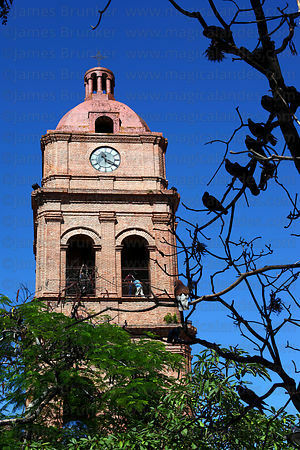 Santa Cruz Department, covering much of the east of Bolivia is the country's largest Department with an area of 370,621 km² / 143.098 sq miles, its capital is the city of Santa Cruz de la Sierra (often shortened to Santa Cruz). 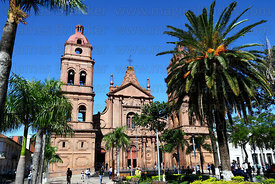 The Department contains a wide variety of tropical lowland ecosystems and is also Bolivia's strongest economically. 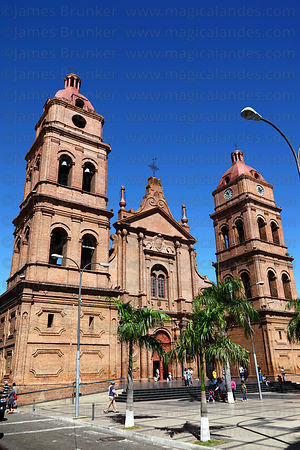 Agriculture (cattle, soya, sugar and others) is a major industry, the Department also contains huge natural gas reserves and the world's second largest iron ore reserves at El Mutún.